Car theft: At 3:30 p.m. in the 14400 block of Redmond Way, police investigated the theft of a car from an apartment parking lot. The victim had briefly left the car to get something from inside her apartment. An unknown person took off with the car. The investigation is ongoing. Vehicle prowls: Overnight in the 16400 block of Northeast 106th Place and surrounding vicinity, several people in the same neighborhood reported their vehicles had been prowled by an unknown person. All of the cars had been left unlocked and various valuables were taken. DUI: At 4:59 p.m. in the 3800 block of Bel-Red Road Northeast, a 21-year-old male was arrested on suspicion of driving under the influence. 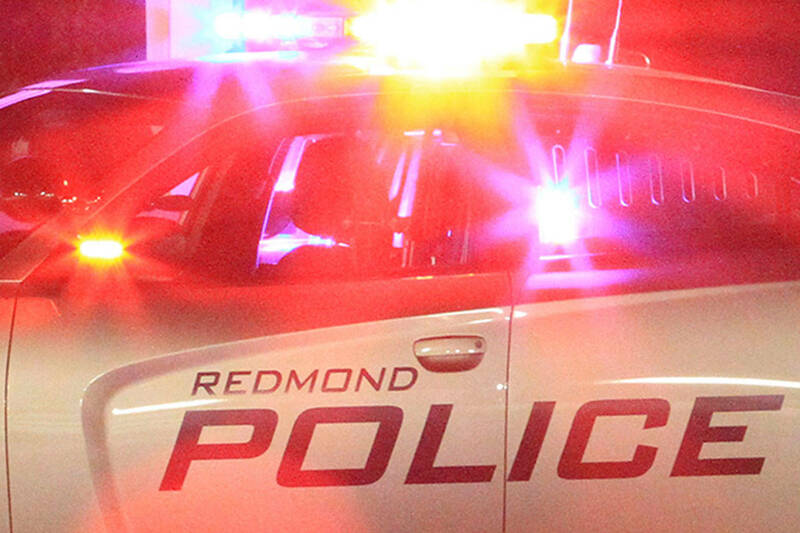 A Redmond officer spotted the suspect talking on the phone while driving and pulled him over. Once the suspect saw the lights behind him, his car swerved, lurched and almost crashed. The officer recognized several signs of impairment and booked the subject into jail. Charges are pending. Burglary: At 6:04 a.m. in the 9200 block of Red-Wood Road, a man awoke in his apartment to find a burglar walking out of his front door. Officers responded and searched the area but did not find the suspect. The victim reported electronics and keys had been stolen. Investigation is ongoing. Hungry thieving: At 6:56 p.m. in the 8800 block of 161st Avenue Northeast, a 38-year-old male was arrested on suspicion of stealing lasagna and booze from a local grocery store. Officers also found suspected illegal drugs in his possession. Paycheck reroute: At 11:04 a.m. in the 7500 block of 185th Avenue Northeast, an unknown person convinced the victim’s company to route the direct deposit into a different bank account, stealing their earnings. The thief has not been identified. Fraud: At 8 a.m. in the 6800 block of 139th Avenue Northeast, a scam caller claimed to be from the Social Security Administration and convinced the victim to provide personal information. The fraudster told the victim he was the suspect in a financial crime in Texas. The caller’s identity is not known.